TJ Formal Dress Blog: Pantone Color of the Year 2014 - Radiant Orchid! 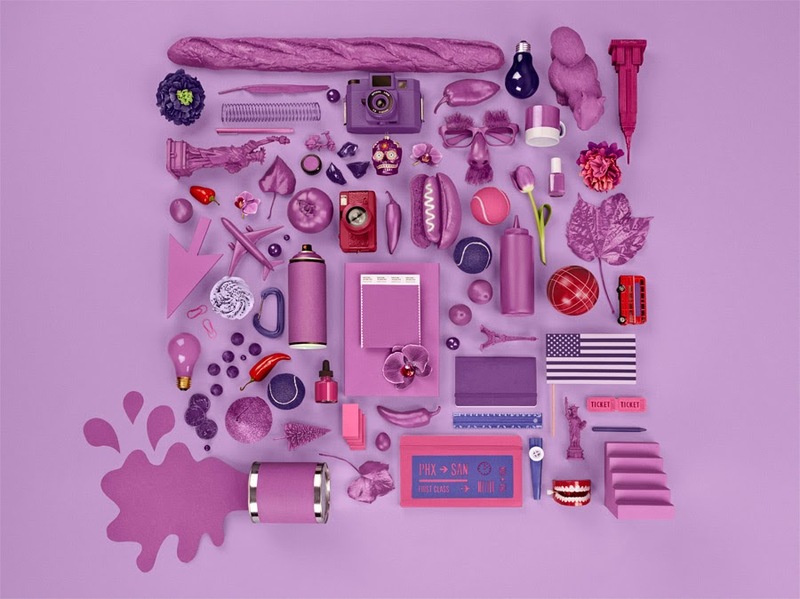 Pantone Color of the Year 2014 - Radiant Orchid! Each year, Pantone, the world-renowned authority on color, names a color of the year. For 2014, it is Radiant Orchid. A perfect color for prom dresses and bridesmaid dresses. Brides are already scouring the web looking for the perfect dresses and accents for their weddings. Look for this color to be prominent in wedding flowers, wedding cake accents, and even embellishments on wedding dresses. And here at TJ Formal, we of course, have many choices in Radiant Orchid and similar shades. Check out Color of the Year 2014 to see beautiful prom dresses, mother of the bride dresses, and bridesmaid dresses in Radiant Orchid. And if you missed it, be sure to check out the 2013 Color of the Year - Emerald!